The Maynard tops the Performance Tables once again! Home » The Maynard tops the Performance Tables once again! 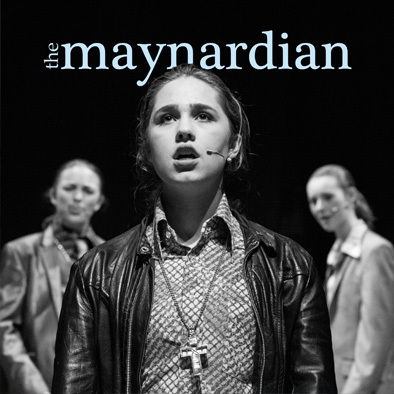 As one of the oldest girls’ schools in the country, The Maynard is a name synonymous with academic success and for nearly four centuries has been a jewel in Devon’s crown, coupling a top education with an enviable reputation for its warm, friendly atmosphere, vast extra-curricular offering and a deep-rooted sense of fun and happiness that permeates its classrooms and corridors. 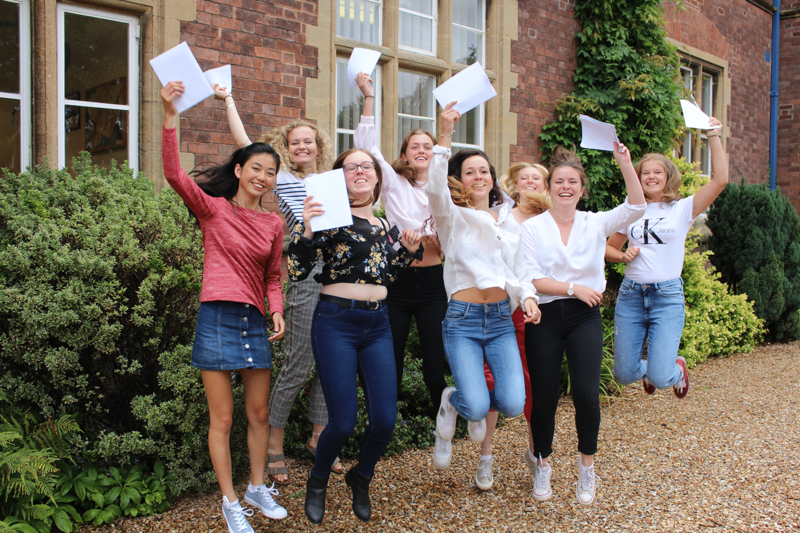 “To be in the top echelons of the tables, not just within Devon but much further afield, on the two most important factors – facilitating subjects as well as the grades and points for a student’s best three A-levels – is quite an incredible feat and we are so very proud of our wonderful students and the whole wider Maynard community that makes this school such a very special place,” added Miss Dunn. The Maynard was also rated the 5th= (out of 1311) best performing independent school in England for the percentage of students who achieved grade 5 or above in the English and Maths GCSEs, as well as 15th nationally for the Attainment 8 score based on how well students have performed in up to eight mainstream qualifications. 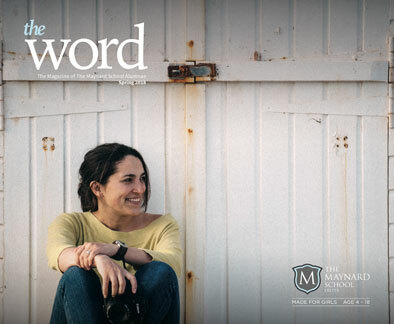 “Our students sit the newly reformed GCSEs (as opposed to the IGCSE) which are incredibly challenging and, because of their significantly increased rigour, they provide a great platform on which to launch an A-level career. It is so gratifying to see that even with this level of difficulty, the girls have done brilliantly”.